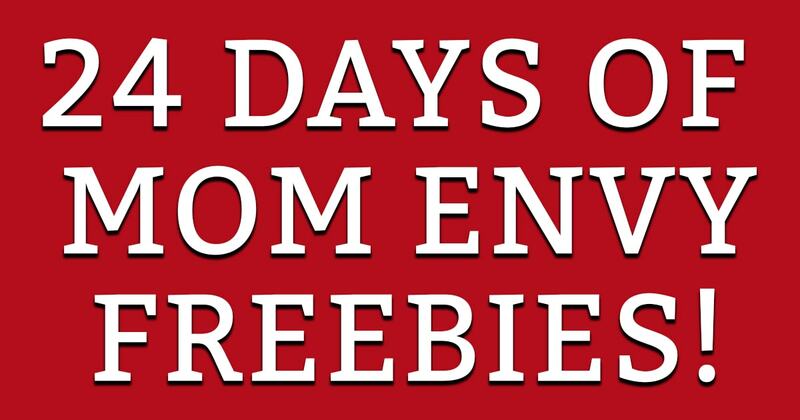 Welcome to Day 3 of 24 Days of Mom Envy Freebies! 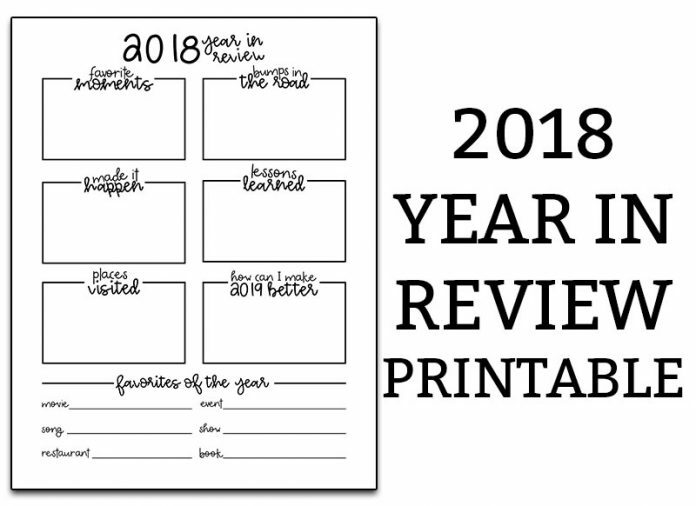 I wanted to make a 2018 year in review printable so that you had it in time for the end of the year to reflect. It’s one of my favorite things to do at the end of each year. I think it’s important to think about all of the wonderful moments from the year but to also think about what could have been better. 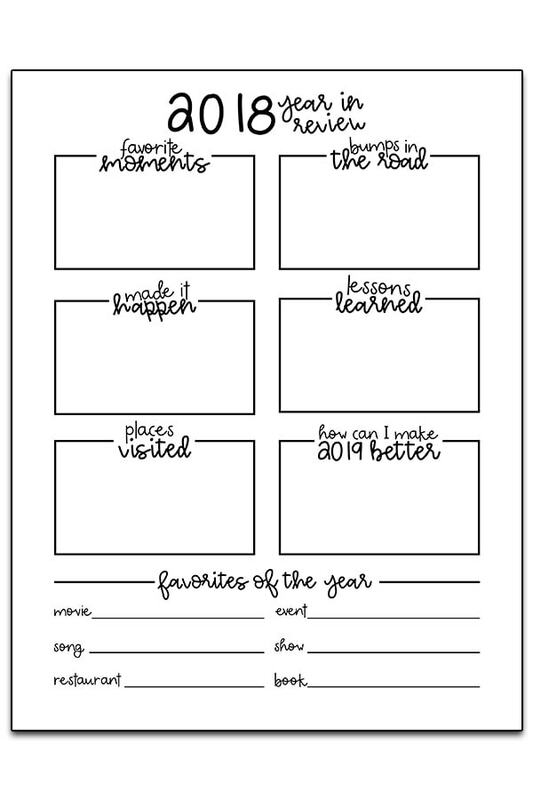 Then, I always like to expand on what could have been better by creating a goal page for the next year. 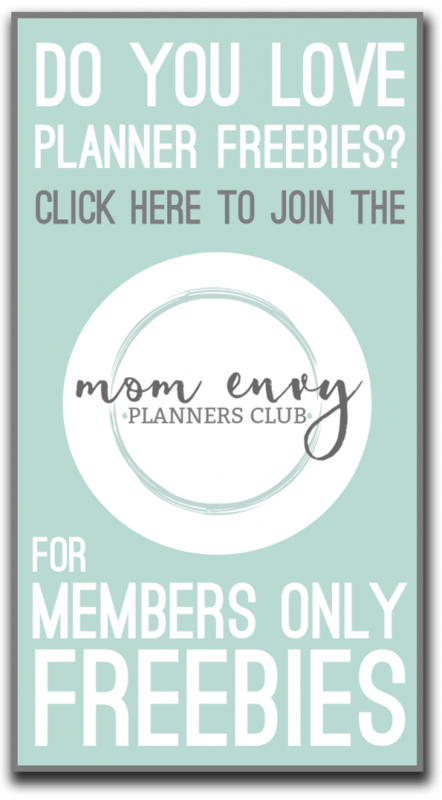 Coming up in the 24 Days of Mom Envy freebies will be a goal sheet for 2019. So be on the lookout for that coming up! 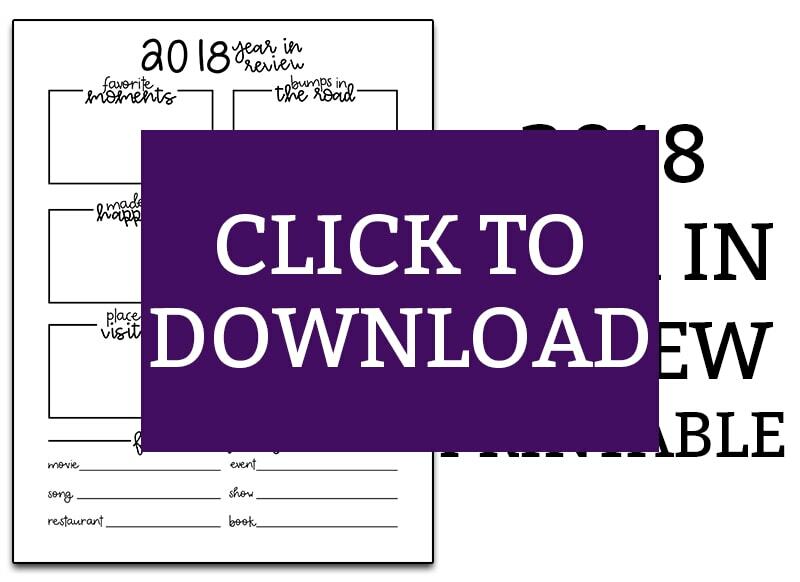 The 2018 year in review printable is pretty self-explanatory. But here is how I use each heading. I prefer not to share my own year in review because it is a personal page for me and I am always very honest with myself when I complete it. 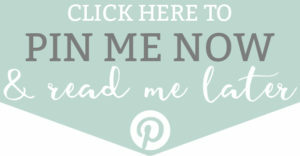 places visited – I write down places I visited (it doesn’t have to be a vacation. It can just be things like friend’s houses or going to Target a lot). 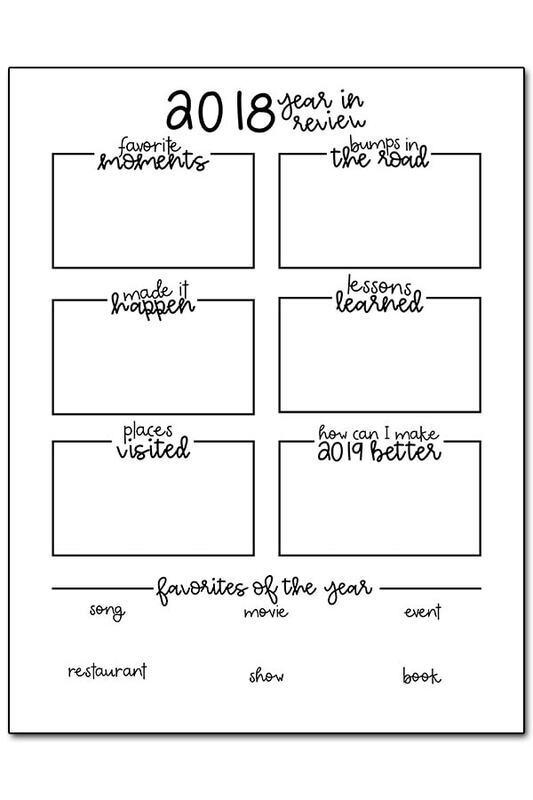 how can I make 2019 better? 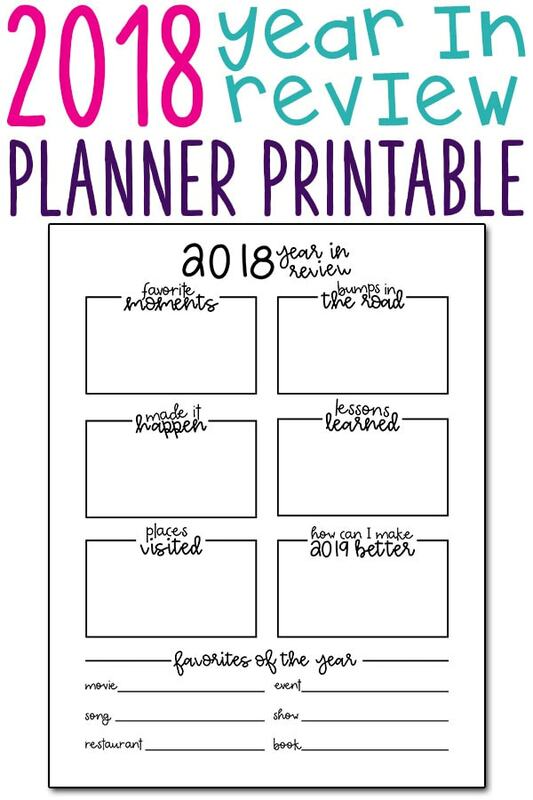 – I write down one summary sentence on something I’d like to do to make next year even better. favorites – I write down my favorites from the year. This is like a currently page only it covers the entire year. I have designed two slightly different options for the favorites section. Here are the two options below. 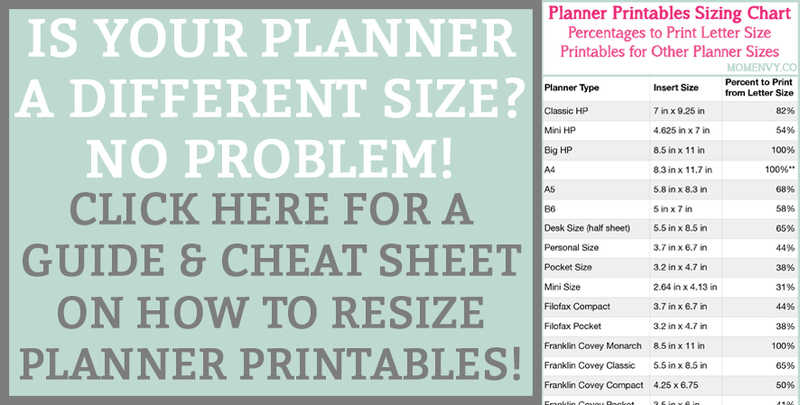 Scroll down to the end of the post to download them in JPEG and PDF form.